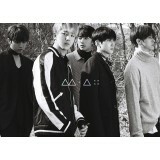 Description : 2015 Live Concert Video ORDER FORMS : New Customer, click -->.. 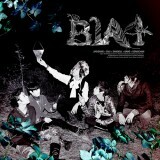 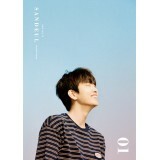 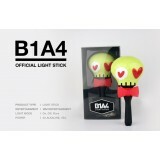 Description : B1A4 Official Lightstick ORDER FORMS : New Customer,&.. 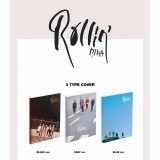 Description : 7th Mini Album ORDER FORMS : New Customer, click --&g..